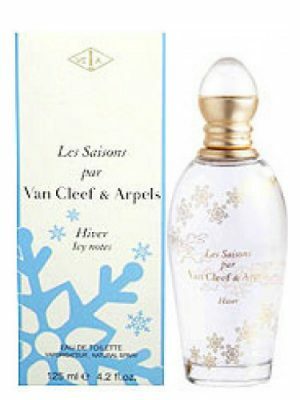 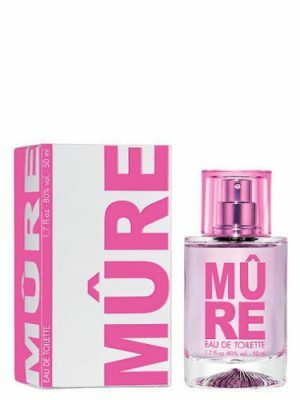 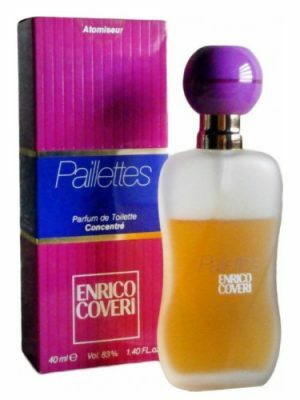 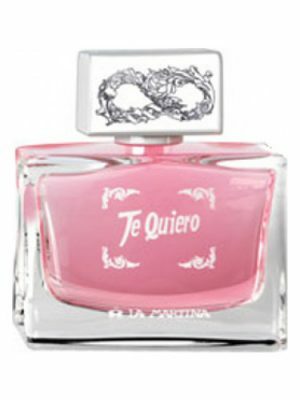 SKU: dd005b644715 Perfume Category: for women. 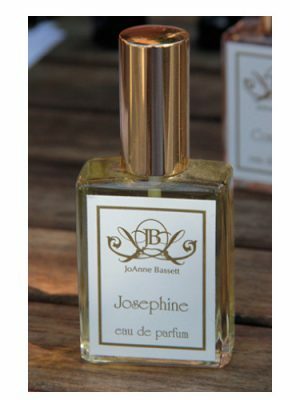 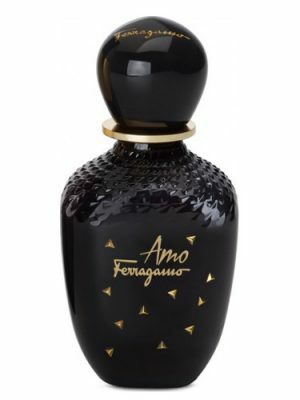 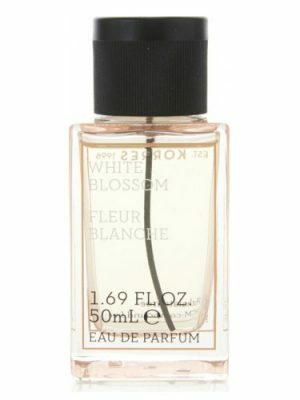 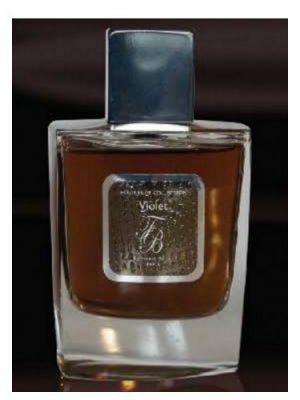 Fragrance Brand: 10th Avenue Karl Antony Notes: Benzoin, Bergamot, Jasmine, Lemon, Musk, Neroli, Peach, Rose, Sandalwood. 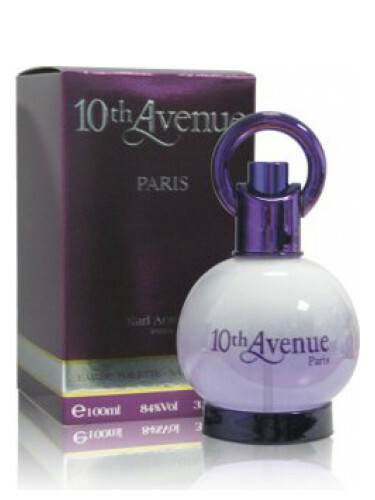 10th Avenue Paris by 10th Avenue Karl Antony is a Floral Woody Musk fragrance for women. 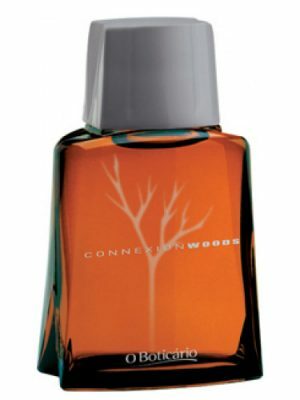 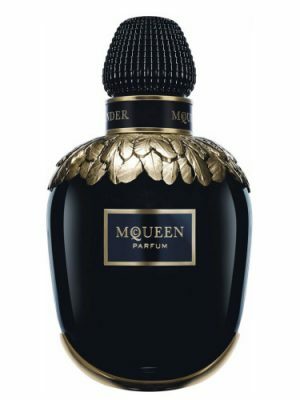 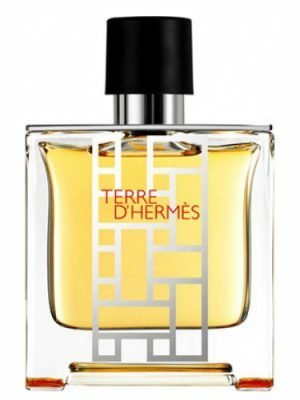 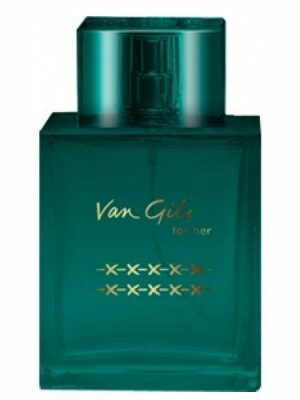 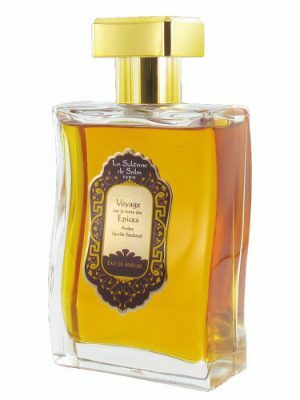 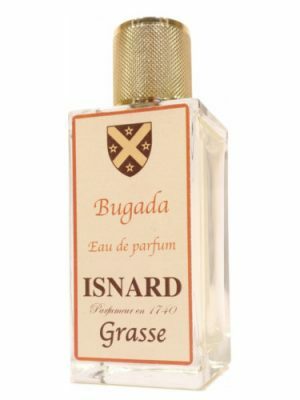 Top notes are bergamot, lemon and neroli; middle notes are jasmine, rose and peach; base notes are musk, sandalwood and benzoin.